It’s almost the end of the year. 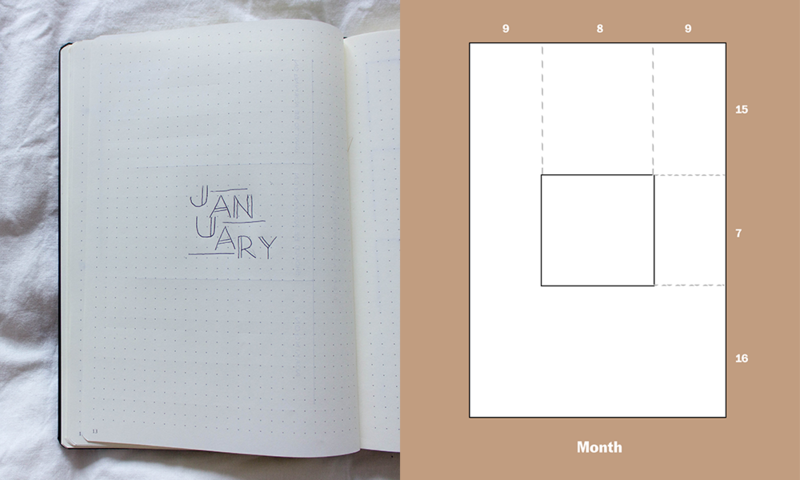 Which means I just finished planning my 2019 Bullet Journal. 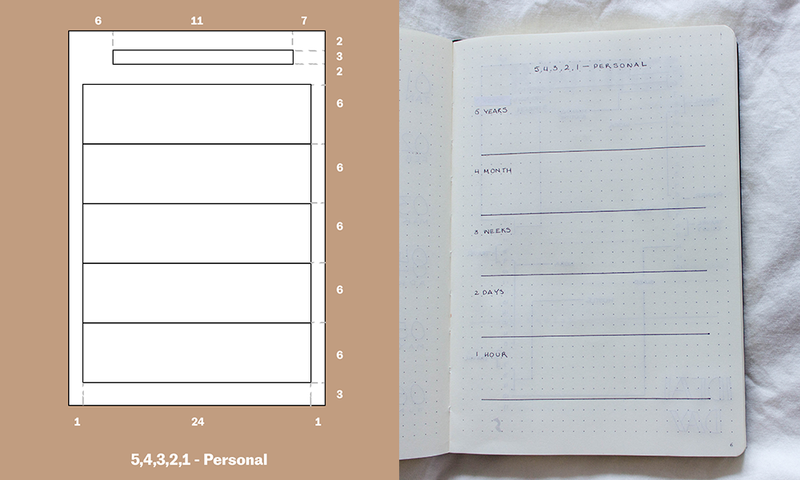 After 3 years of bullet journalling and sharing my setup I feel like I got it down to what I really need. Watch the video above if you’d like to see how I planned and setup my bullet journal. 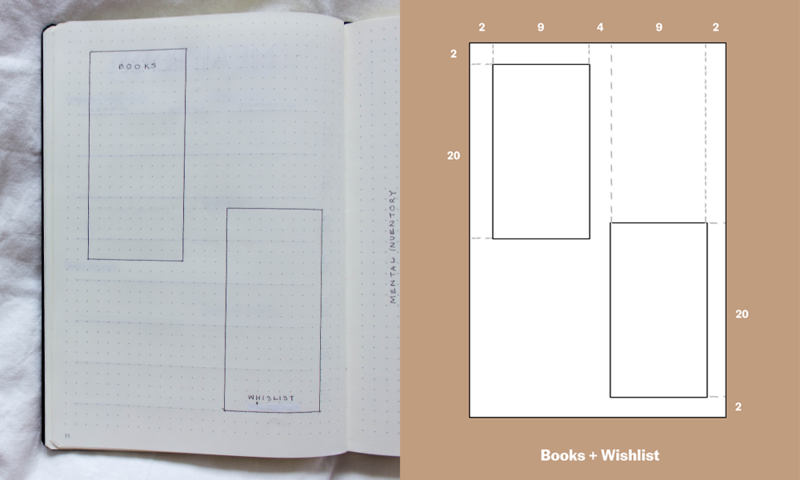 I also included below a detailed template with the measurements for all my beginning pages and at the bottom is also some links to some lettering Inspiration. Hope this helps you create your own! To begin, here is a list of all my categories thus far in order. Same issue with the future log titling at the top for this page. I used this Tombow Brush Pen N95 - http://amzn.to/2zj8awl for the 2020 part. I started the label (5 years, 4 month, etc…) from the 2 square in each section. I used this Tombow Brush Pen N95 - http://amzn.to/2zj8awl for the title and slightly outlined. 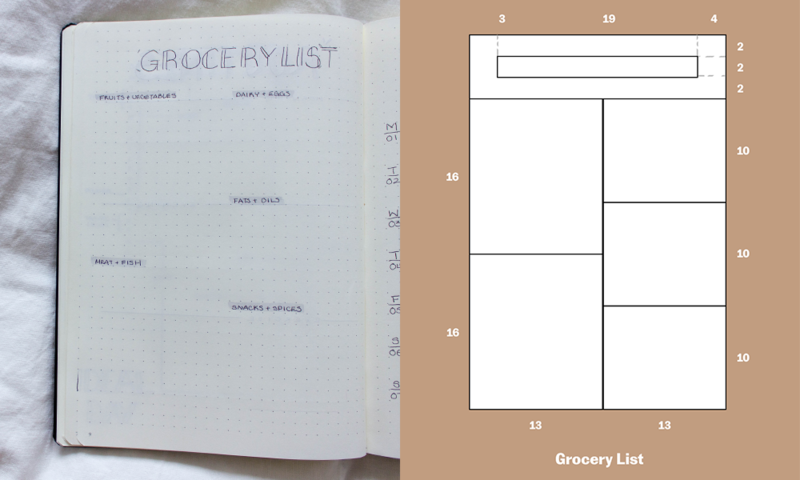 I used this Tombow Brush Pen N95 - http://amzn.to/2zj8awl to highlight the days of the week. It's almost valentines day! Or you know ... single awareness day for some people (me), but here is a cute idea you can make for your special someone or your friend! Couple hoodies! There are so many possibilities of how you can customize this design. If you do make this DIY please tag me @monicaxguan, because I would love to see it! Pick your numbers and words - they can be your anniversary month and date, the year you started dating, the year both of you were born, or whatever is meaningful to you. The words can be your names, or king and queen like I’m going to do here, or an inside joke you guys have. Milk and cookie, peanut butter and jelly, best friend, etc…Take a piece of A4 paper and use it as a guide to see how big you want the font to be. Fold the paper to make it the general size of the letters and numbers. For the Font, you can download the font I used which is called all star from www.dafont.com or you can see go to this link here, for other varsity font styles that’ll also look great. Any font will work, but you want to pick a font with a distinct silhouette. Position your letters and numbers on a word doc according to what you measured in step 2. Once you feel like you got a general size, print it out and just roughly cut it out and see how it looks on the sweater. Adjust the lettering size and keep printing different versions till your happy. I used for a Size M hoodie, "King" in size 300 and the numbers in size 900. For a size S hoodie, "Queen" in size 275, and the numbers in size 800. You might use a different size depending on how many letters in your word. Background – Find a background you like for both. You can have the same for both or different backgrounds for each shirt. I used an army print for the guy and a floral print for the girl. Now use the letters and numbers you printed off as a stencil to outline on top of the transfer paper and cut them out. Iron it on to your transfer papers instructions and voila! Recently I bought one of those 12 pack Starbucks frappuccino drinks and after I finished I was left with quite a few of the glass bottles hanging around. Their nice and sturdy so it seemed like a waste to throw it away. So I decided to make some interior decor with it, inspired by mason jar lights! ;) Here's how I made it. Coat the bottom 1/4 with clear nail polish or clear glue and spread with a brush. Pour some glitter into the bottle and shake it around till the sticky areas are all covered. Tie a bow around a few of the neck of the bottle to add some more details. String the lights 10 cm from each other and push the lights in one by one. Voila Enjoy your new tumblr-esque lights!